Looking for an expert cleaning company in London? You do not need to look any further. 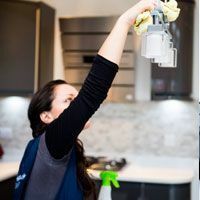 We offer top of the line affordable residential cleaning and commercial cleaning services that will meet your needs and surpass your expectations without surpassing your budget. Our staff are made up of responsible cleaning professionals that can complete any task that you throw their way. 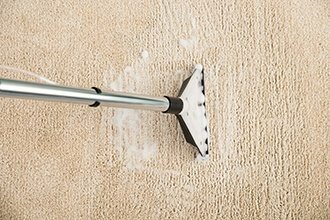 From end of tenancy cleaning, window cleaning, carpet cleaning to cleaning large commercial buildings, there is not a job too big or too small for our professional team. We supply all the materials and supplies that are needed to keep your home or office in tip top shape. We provide the best cleaning services in London. We take a great amount of pride in providing a range of service packages and extraordinary deals for our customers to take advantage of. From windows to rugs to dishes, there is nothing that we cannot do for you. Our friendly and professional cleaning staff are ready and waiting to cater directly to your specific needs no matter what they may be. We offer the deepest clean possible and strive to go the extra mile to ensure that our customers are completely satisfied. We use eco-friendly cleaning products to help do our part to protect the environment. Our cleaning solutions are completely safe for your children, pets, and family. We are constantly improving and expanding our service packages and areas. It is our goal to provide our customers with ideal cleaning services in London at affordable cleaning prices. 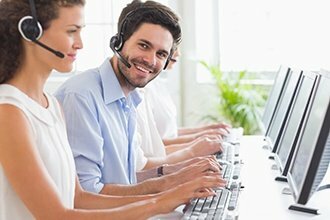 There has never been a better time to get in touch with our staff to learn more information about how we can serve your needs. Get in touch with our cleaning company Merton today by calling us on 020 3095 8264! We were really pleased with the results, and the feedback from the students who checked in has been very good. Thank you very much for yours, and your team’s work. Many thanks so far for outstanding and speedy service in relation to my cleaning query. I initially contacted over 10 firms within the London area but I am so glad I chose your company. Your cleaners were absolutely wonderful! One of your cleaners just completed an “end of tenancy clean” at our flat. I would like to commend Rado on the standard of his work, he did a tremendous job.